On Jan.10, driver’s licenses – including commercial driver’s licenses – from New Mexico, Missouri, Illinois and Washington state will no longer be compliant with the federal REAL ID Act and as a result can no longer be used to access federal facilities, nuclear facilities and airports. 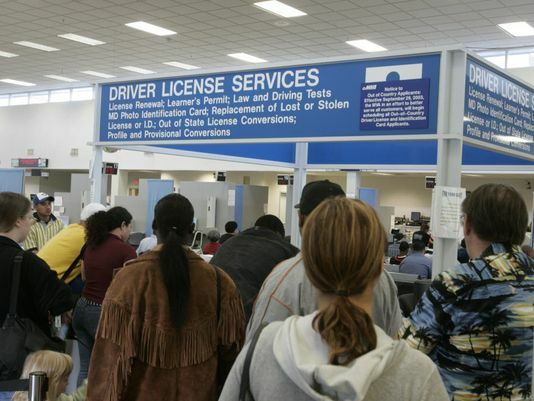 Drivers with licenses from those states can continue to access these facilities. Department of Defense facilities: DoD’s policy is to no longer accept state-issued forms of identification from states not in compliance with Real ID. Drivers without a Real ID compliant CDL seeking access to DoD facilities must present a federally-issued form of identification such as a TWIC, a FAST card or a passport. Individual facilities may have requirements above and beyond these requirements. Other Federal facilities: CDLs from non-compliant states will no longer be accepted at other federal government facilities. However, if the federal facility accepts CDLs in general, CDLs from REAL ID-compliant states will continue to be accepted. Some facilities may have processes for admitting visitors that lack a REAL ID-compliant license, but this is not required and should be expected to be the exception rather than the norm. Federally-issued forms of identification such as the TWIC, the FAST card and passports will be accepted at facilities. Carriers are encouraged to contact individual facilities to confirm identification requirements for access before dispatching a driver. Airports and Nuclear facilities: Because they lack any central, coordinating entity, there is no blanket policy for these facilities. Carriers are urged to contact any facility they must access in advance to learn about what specific requirements and processes are in place.